The London 2012 Festival has closed. 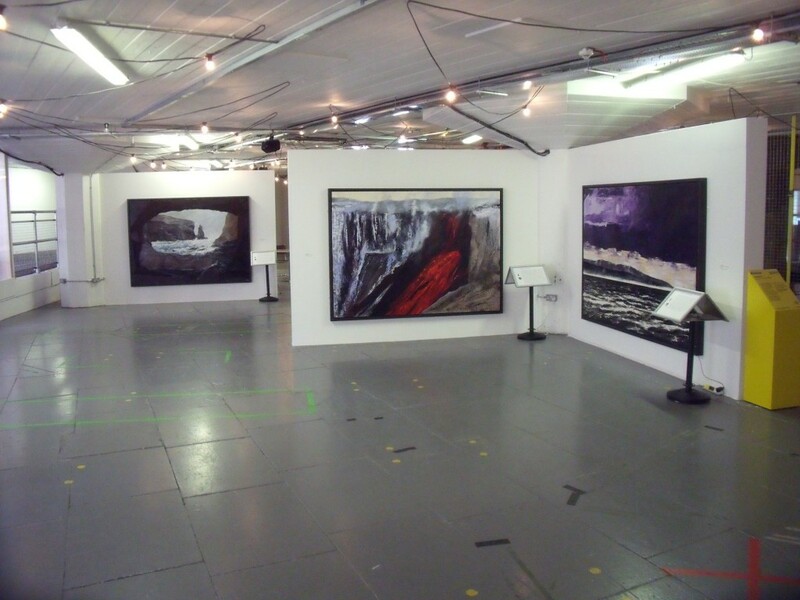 This was the final exhibition of an 18 month tour of The screaming Silence of the Wind exhibition. I just want to take the opportunity to say a huge thank you to everyone who helped me deliver what has been the most wonderful 2 years as part of the Olympiad and Paralympic Games. From the launch exhibition 12,000 people have visited my various exhibitions. The London 2012 Festival was part of the Cultural Olympiad. It was an amazing week. Coinciding with the London 2012 Paralympic Games the eleven-day Unlimited festival celebrated the work of Deaf and disabled artists.